Apartment - Tomelloso (Centro) , Built Surface 83m2, 2 Bedrooms, 1 Bathrooms, Lift. Apartment - Tomelloso (Centro) , Built Surface 152m2, 4 Bedrooms, 2 Bathrooms, Lift. 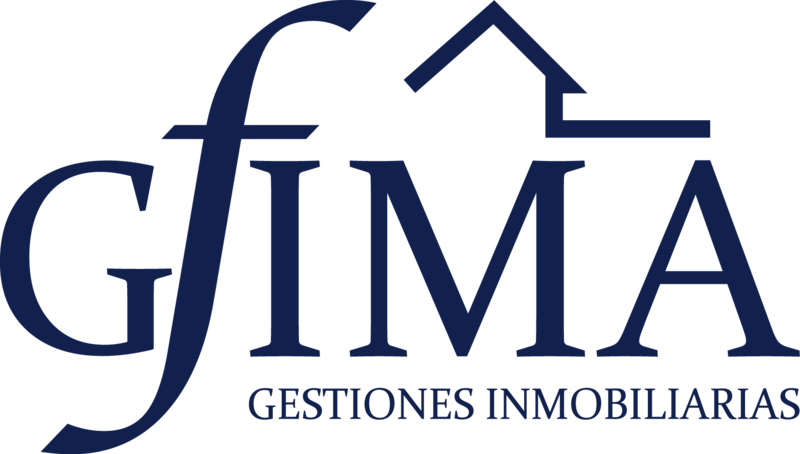 House - Ciudad Real , Built Surface 260m2, 3 Bedrooms, 2 Bathrooms. Townhouse - Picon (Centro) , 3 Bedrooms, 1 Bathrooms. Apartment - Tomelloso (Centro) , Built Surface 115m2, 3 Bedrooms, 2 Bathrooms, Lift. Apartment - Tomelloso (Centro) , Built Surface 95m2, 3 Bedrooms, 2 Bathrooms, Lift. Apartment - Tomelloso (Centro) , Built Surface 77m2, 2 Bedrooms, 1 Bathrooms, Lift. Apartment - Tomelloso (Centro) , Built Surface 95m2, 3 Bedrooms, 1 Bathrooms, Lift. Apartment - Tomelloso (Centro) , Built Surface 112m2, 2 Bedrooms, 2 Bathrooms, Lift. Apartment - Tomelloso (Centro) , Built Surface 44m2, 1 Room, 1 Bathrooms, Lift. Townhouse - Ciudad Real , Built Surface 196m2, 4 Bedrooms, 2 Bathrooms, pool, Urbanizacion. House - Torralba de Calatrava , Built Surface 214m2, 214m2, 4 Bedrooms, 2 Bathrooms, pool.